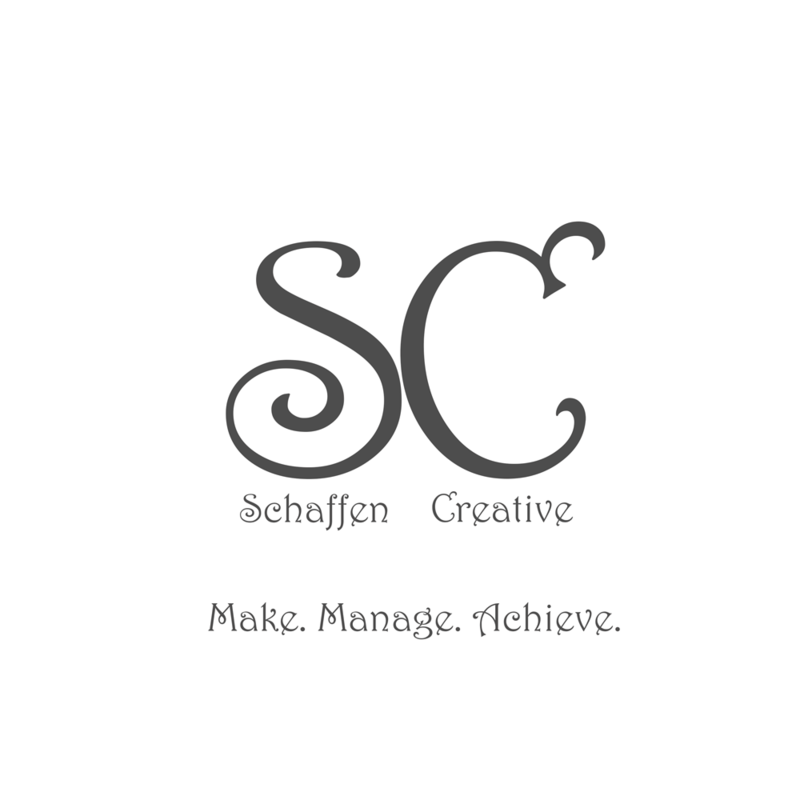 Eps 20: Google Fonts - Talking HTML ⋆ Schaffen Creative - Make. Manage. Achieve. Ensure readability and accessibility before choosing a final font for your website!